The school will open at 10.30am Wednesday January 30th due to dangerous road conditions. Please stay safe everyone. The pupils of Ahiohill NS took part in a very useful and enjoyable first aid workshop on Monday last. A massive thank you to Margot and Gobnait from ‘MG training’ for delivering these hands-on presentations to all the class groups. Children will take part in first aid workshops in Ahiohill National School on Monday next January 14th. Wishing all the pupils and families of Ahioill National School a Merry Christmas and a Happy New Year. Enjoy the festive season ahead and see you all in the new year. 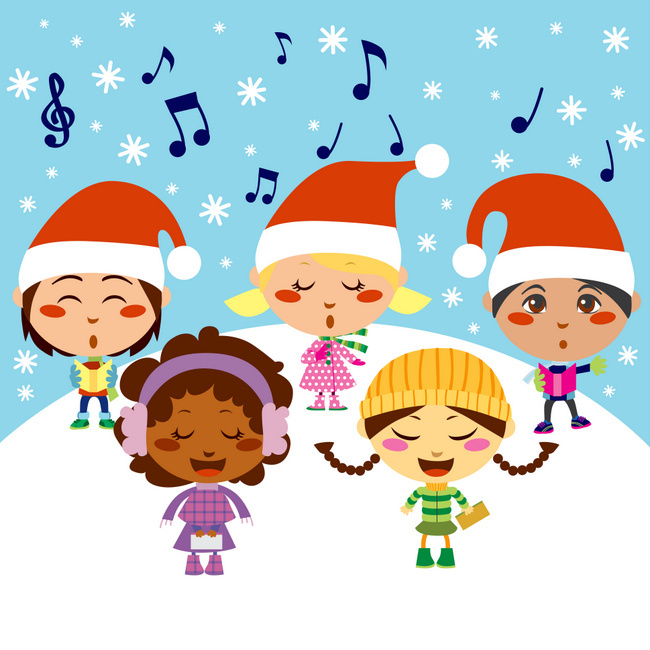 School will close for the Christmas break on Friday December 21st and will reopen on January 7th 2019. The school will be closed on Monday December 17th as the staff have a Primary Language Curriculum training day. School will reopen as normal on Tuesday 18th December.